Which books did you get over the past week? 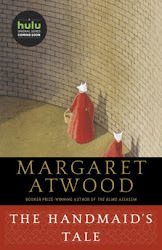 Sunday's Weekly Book Recap #14 was originally published by Catherine for bookclublibrarian.com. This post cannot be republished without attribution. Nice haul. Some of the ones you got, I haven't seen before. Gonna check them out. Happy reading. 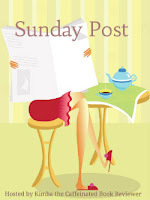 Thank you for stopping by my Sunday Post earlier today! Nice haul today. I'm curious about the Lorrimer books -- I'm off to look them up. My gosh, I haven't heard of any of these yet. I'll definitely have to look into them though. The cover of the Dinner definitely caught my attention. :) I hope you enjoy!